HOUSTON — NASA’s Johnson Space Center has awarded a five-year, $120 million extension of its cooperative agreement with the National Space Biomedical Research Institute, or NSBRI, of Houston. Under the extension, the institute and NASA’s Human Research Program will continue biomedical research in support of a long-term human presence in space. The period of performance for this five-year option begins Oct. 1. It will extend the cooperative agreement through Sept. 30, 2017. This option increases the value of the agreement by an additional $120 million, bringing the total value to $484.2 million. The initial base period of the agreement began in March 1997 and continued through Sept. 30, 1997. Three five-year options were exercised in 1997, 2002 and 2007. 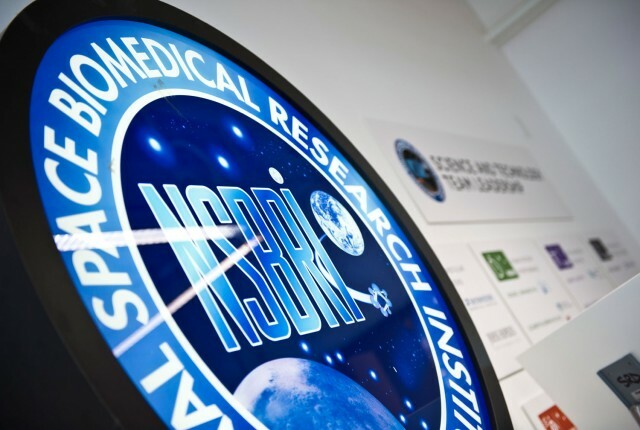 NSBRI studies the health risks related to long-duration spaceflight and develops countermeasures to mitigate them. The institute’s projects address space health concerns such as bone and muscle loss, cardiovascular changes, infection, balance problems, sleep disturbances, radiation exposure effects, nutrition, physical fitness, rehabilitation, remote-treatment medical technologies, and neurobehavioral and psychosocial factors. The institute’s science, technology and education projects take place at more than 60 institutions across the United States.